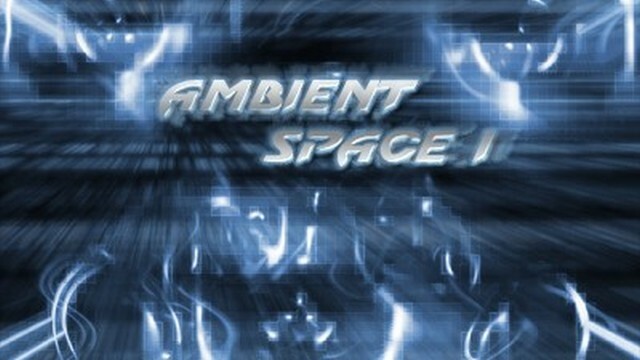 Ambient Space I is an innovative new soundscape library by Nucleus SoundLab in Reason ReFill format. Over 450mb of raw samples. Consists of 50 different waveforms. 32 custom Reason Combinator patches.